Definitely an experience. 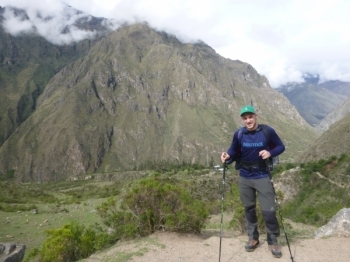 I would recommend to anyone interested in a tough but rewarding adventure through the Peruvian Andes. 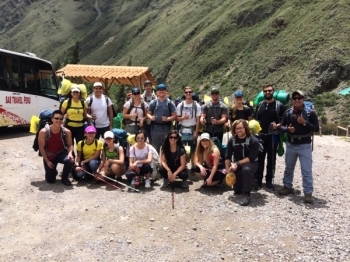 At first I would say thanks to all guides, cookers, porters and organisors. This was the best trip in my life. 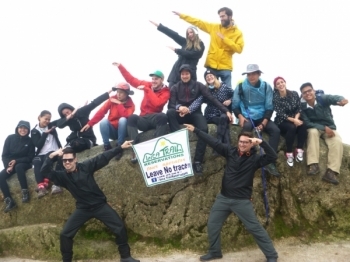 First of all - it was great!!! . Sure the money you have to pay sounds a lot, but it is worth it!!! 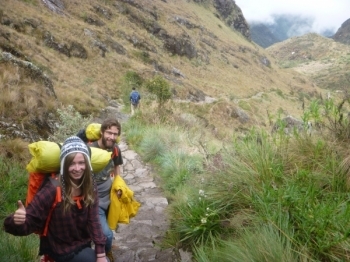 The meals are so great and no matter how fast or slow you walk, the guides support you in every second. Up and down – loving it! Starting on the first day from KM82 . I enjoyed every minute! Such beautiful landscapes on every day and as well a great chance to test my condition by climbing my first mountain higher than 4000m!. 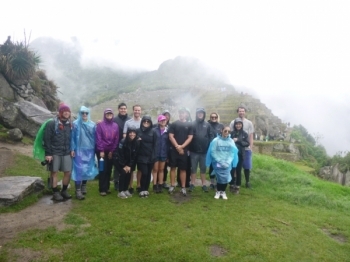 When we embarked on this experience I must admit we were not prepared for what followed. Do you want to see the green? Himalayas were black. Mt.Kilimanjaro was brown. and the way to MP is all green!! 1st day was sunny and clean, but from 2nd day to the end we walked in the rain. 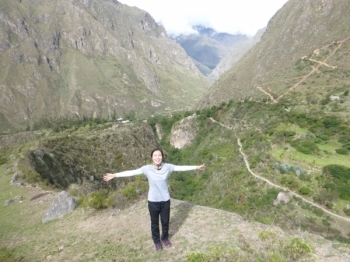 I absolutely adored my time in Peru and especially the Inca Trail trek to Machu Picchu. 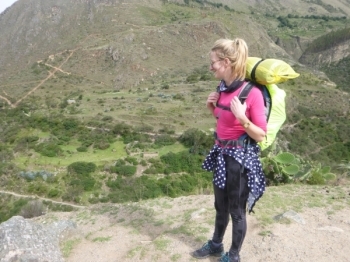 I love hiking and mountains so I knew I would enjoy it, but what was a real surprise to me was how much I loved learning about the Inca people and history involved. Before starting the trail I was actually incredibly nervous because I had never been on a hike this long and because I had prepared very little. An all round excellent time was had. The trip started with a punctual and comfortable bus pick up and high standards like this were maintained throughout . De gidsen zijn een essentiel element in elkaar houden van uw tour en de chef kok biedt en een uitstekende gastronomische ervaring van vrijwel niets . Absolute must if you visit Peru!!. 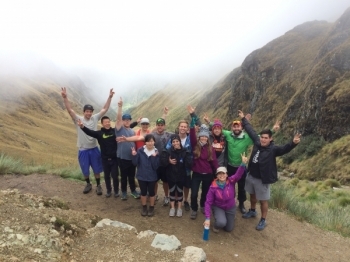 Paul and Juan are really awesome guys and I highly recommend joining them for this trek of a lifetime. 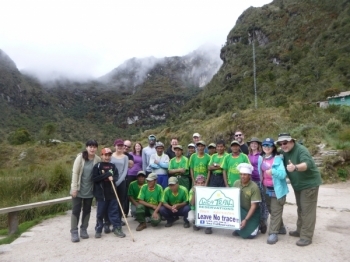 I thoroughly enjoyed the hike, and especially with Inca Trail Reservations. The hike was by no means easy, but it was most certainly rewarding. 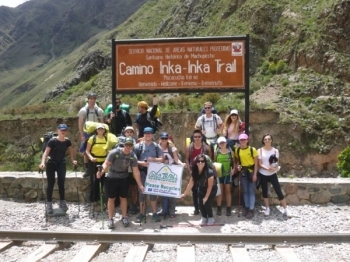 The inca trail was awesome! . 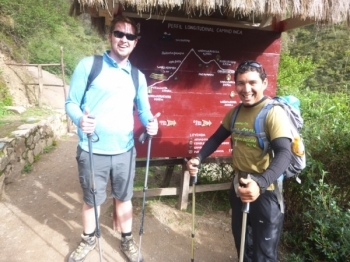 Paul and Juan were great guides. 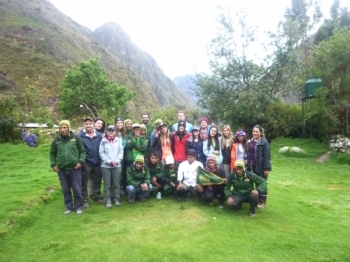 They were super helpful and they taught us so much about the Andes environment and the inca history. It was great to hear from people that grew up in these mountains and valleys. 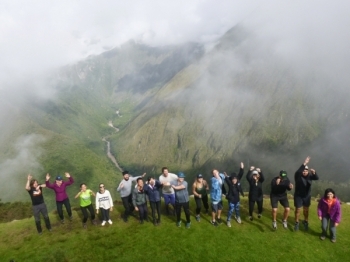 So glad I decided to hike the inca trail !!. 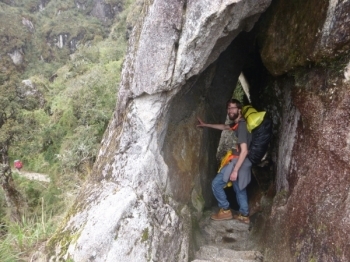 What most people don't know about hiking the trail is you get the chance to visit and explore multiple ruins that can only be reached by hiking. Had no idea what I was getting into. 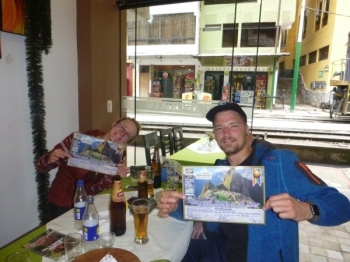 Friend signed us up for a hike to Machu Picchu. I wondered why we didn't just take the train.